FREE 8×10 Photo Print PLUS FREE Shipping At Snapfish! You are here: Home / FREEbies / FREE 8×10 Photo Print PLUS FREE Shipping At Snapfish! TODAY ONLY! 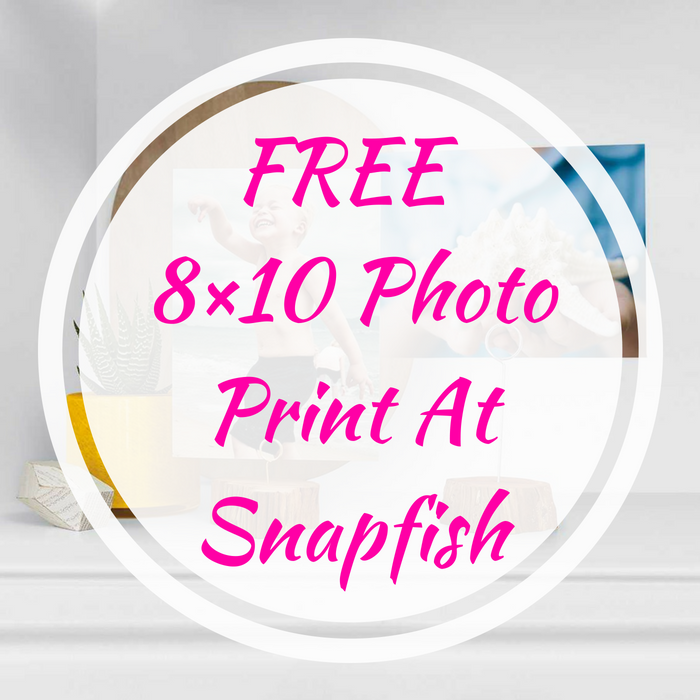 Hurry over to Snapfish to score a FREE 8×10 Photo Print PLUS FREE shipping when you use promo code FREE8X10FS at checkout! Please note there’s only 1 limit per account. Get your FREE photo now!